Star Buys this week at Boots, both seem to be the cheapest price around by quite a margin Plus today only receive £10 of Points when you spend £60 online. Get lost in a dream with this irresistible eau de parfum. “The Man of Today campaign is all about representing the idea that actions speak louder than words – a principle I've always tried to embody and live my life by." 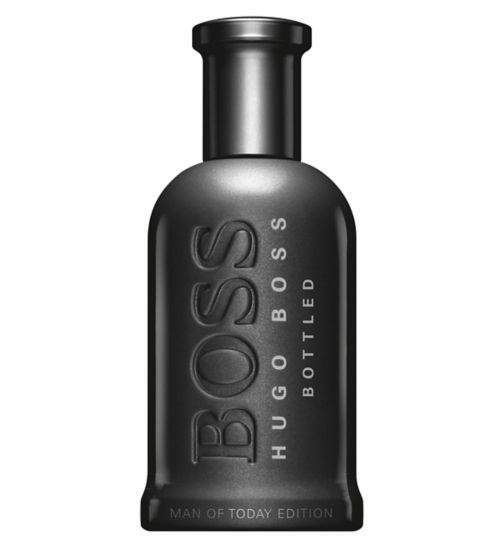 Chris Hemsworth – BOSS BOTTLED ambassador. masculinity that has been effortlessly incorporated into the daily routines of men around the world. 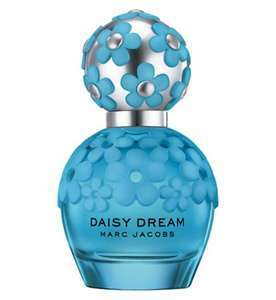 OCTFRAG7UK £7 off £60 Fragrance Spend, OCTFRAG5UK £5 off £50 spend.